Happy Friday, guys! I’m back with another Five Favorite Beauty Products post. 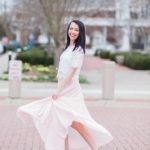 This post today makes this the seventeenth post in the series and I love how it’s become a Friday tradition! 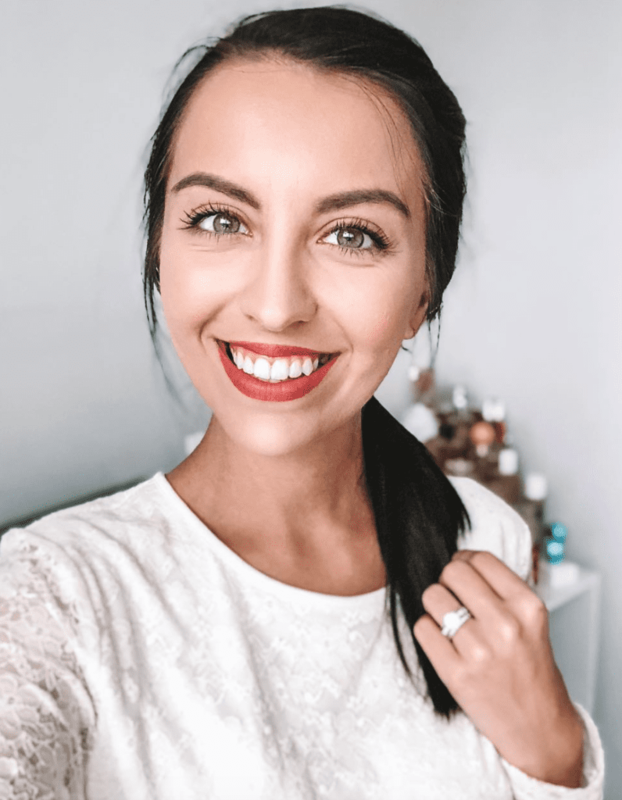 If you missed any of the previous posts, the series normally runs on Friday’s and I invite someone to share their five favorite beauty products with me. I made the requirements really simple and they don’t have to be beauty obsessed, as I want all sorts of females to share their favorites with me. Not just bloggers. Not only is Hope the sweetest person ever, but she’s also so incredibly beautiful! 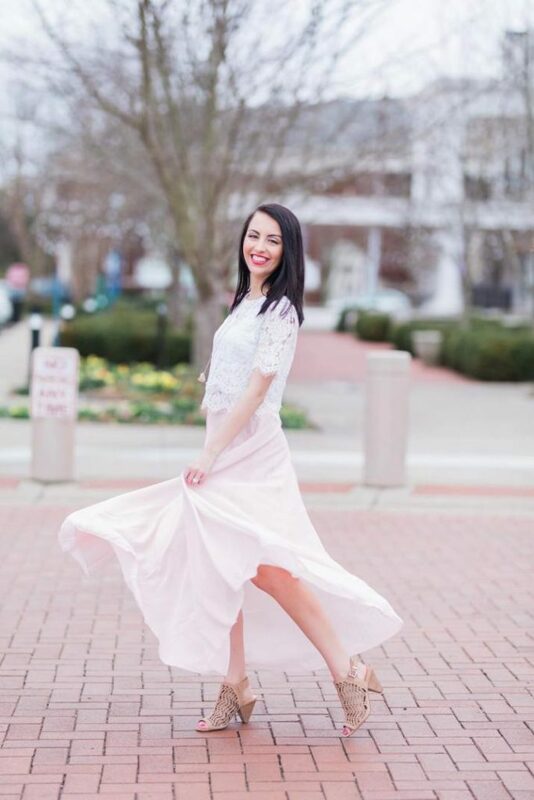 She’s originally from Kentucky but now resides in North Carolina, with her husband and sweet pups. 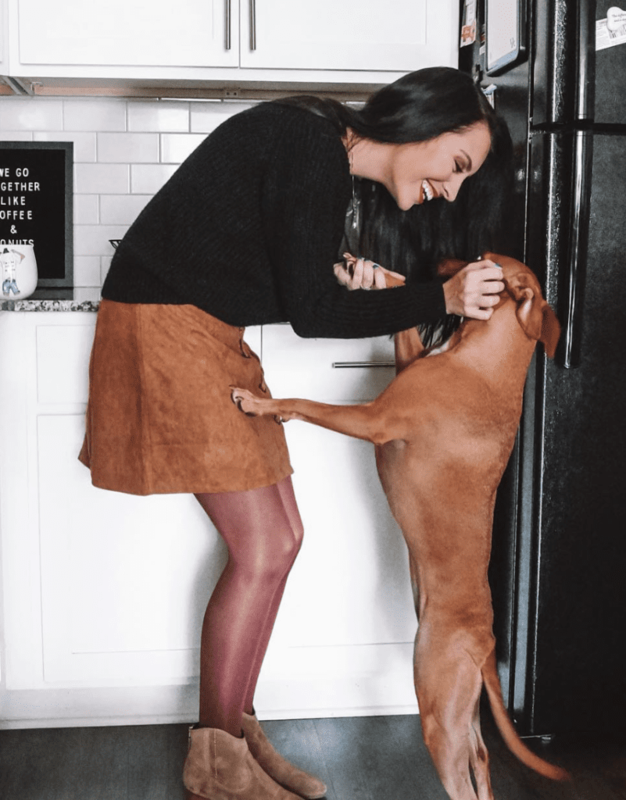 She’s not only a blogger, but she also has a YouTube channel where she shares everything from her love of planning, beauty and a little bit of everything else. 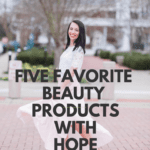 I was so excited when Hope said she’d love to be a part of this series because I know she loves beauty as much as I do and I was excited to see what some of her favorite go-to beauty products would be! Are You A Business Owner or Someone in the Beauty Industry? How “Into” Beauty Are You? What Is Your First Favorite Beauty Product and Why Did You Choose it? I’ve been obsessed with this mask for literally 2 years. It’s a dual action mask that uses Kimarine® Wakame, Bladerwrack and Activated Charcoal to purify the skin, and has apricot seed powder in it to exfoliate your skin. The mask also absorbs excess oils, relieves skin congestion, and protects skin against pollutants. I’ve been through at least 7 of these (if not more), and currently have 2 backups in storage. This is a must-have for my combination, acne prone skin! What Is Your Second Favorite Beauty Product and Why Did You Choose It? 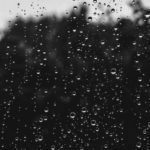 Sea Salt Spray: I have several sea salt sprays that I love including Not Your Mother’s Beach Babe Texturizing Sea Salt Spray and Bumble and Bumble Surf Spray. But lately, I’ve found myself DIY’ing the spray because I use it up SO fast ! My hair is very flat and lacks texture, so a sea salt spray is a must for me. It helps toadd a little bounce to my hair, adds a ton of texture, and keeps my hair from getting super greasy. Seriously, second-day hair for me was an issue (even with dry shampoo), but now I can go 3-4 days as long as I add a little dry shampoo to my roots every morning. What Is Your Third Favorite Beauty Product and Why Did You Choose It? This is a new obsession for me. Too Faced sent me both of these a few weeks ago, and I was beyond excited because I hadn’t tried either of these products. Boy, was I missing out! My face feels so much more hydrated, and my makeup stays on so much better (even around my nose which is my problem area). Normally my makeup would only last around 5-6 hours before I saw my makeup on and around my nose start to break up, but with this combo, my makeup looks amazing even after 11 hours of wear. It’s insane! What Is Your Fourth Favorite Beauty Product and Why Did You Choose It? I love ABH brow products, just like a ton of others. I’ve tried everything: the Brow Wiz, Dipbrow Pomade, etc. However, I always go back to the Brow Powder Duo. I’m pretty basic with my brows and have been for a while. I just brush them out, fill them in where they need it, and add some gel to hold them in place. This makes the brow powder the perfect choice because it keeps my eyebrow routine super quick and simple. What Is Your Fifth Favorite Beauty Product and Why Did You Choose It? This is literally the best spot treatment I’ve ever used, and I’ve tried a TON of them. I’ve been dealing with acne since I was in middle school, and I’m now 25. 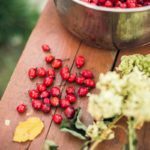 I’ve used this stuff every single day for almost a year (and so has my husband, he loves it!). It helps prevent and treat anything from pimples to whiteheads, and even blackheads, and is the strongest Benzoyl Peroxide Gel available at the drugstore. It’s the perfect all in one treatment for acne prone skin! 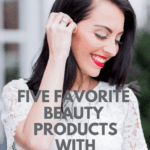 Do You Want To Share Your Five Favorite Beauty Products? 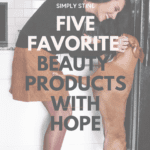 I loved learning more about Hope’s five favorite beauty products! If you’d like to be considered to be featured in the future, please send me an email Christine <at> simplystine.com. I’m looking for ANYONE who has favorite products. You don’t have to be a beauty pro at all. I want to feature a variety of people!